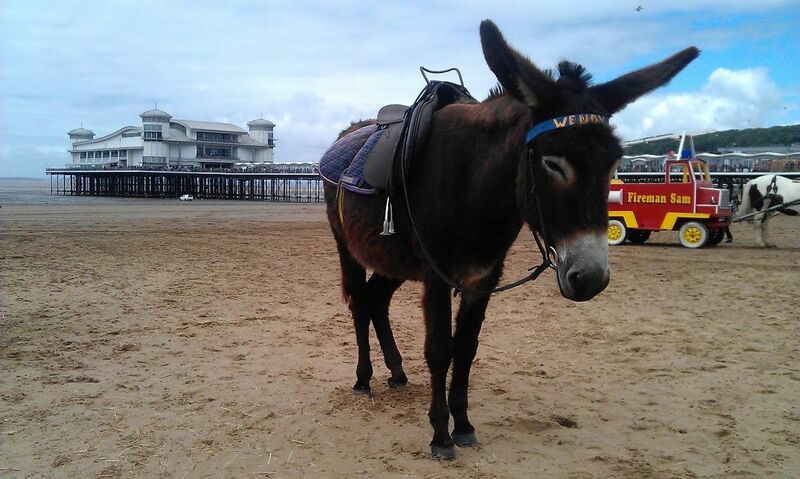 We provide Donkey rides on Weston-super-Mare beach, for most of the year. Discounts available for Schools or Children's Parties. We have lots of rides and fun activities, for all ages. 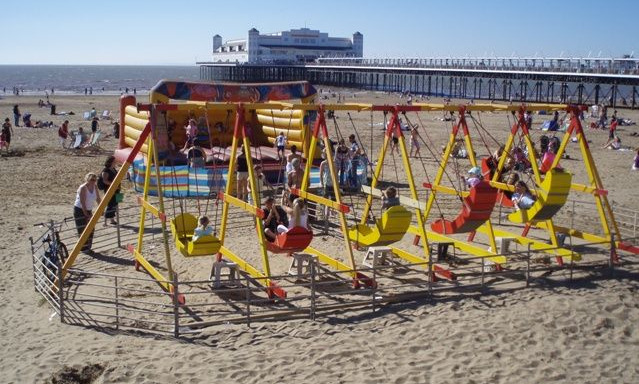 Our Swing-boats are as traditional as it gets, and the Bouncy Castle is pure fun, for all ages. 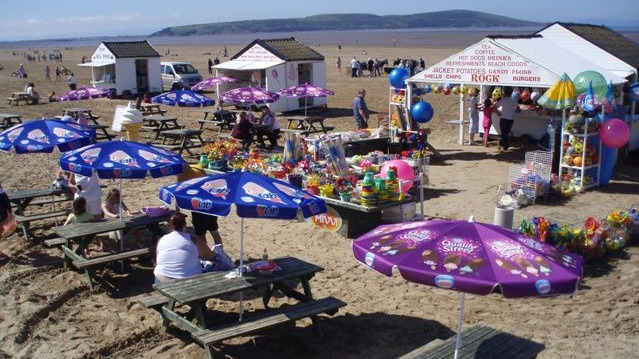 Enjoy a nice cup of coffee or tea, while your children play in the sand, or on one of our rides. There's plenty to keep them occupied, and you'll enjoy watching them having fun. Please send us your ideas and suggestions!